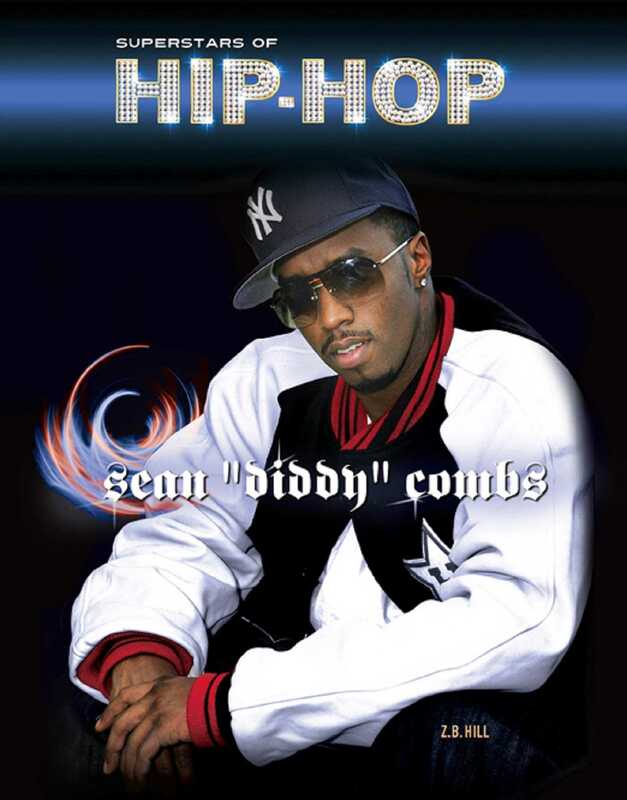 Few people are as successful in business and music as Sean Combs. Today, Combs (also known as Diddy) makes music fans love and still has time to succeed in business. Combs has even won an Academy Award for producing a movie. It seems there's nothing he can't do! Sean "Diddy" Combs is the story of how one boy from the projects grew up to be one of the most powerful men in hip-hop. Read about how Combs became a star in the 1990s. Learn about how important Combs has been to the history of hip-hop and how he's stayed successful over the years by trying new things.